Parto Naderi in River North is offering StyleChicago.com viewers a $35 Blow Dry with the purchase of ANY color service, a minimum savings of 36%. Terms & Conditions: Promotion expires on June 30, 2019. Cannot be combined with other offers. Mention StyleChicago.com when booking appointment. Valid for 1st time customers only. A Blow Dry Service is about having a professional make your hair looks it’s best. 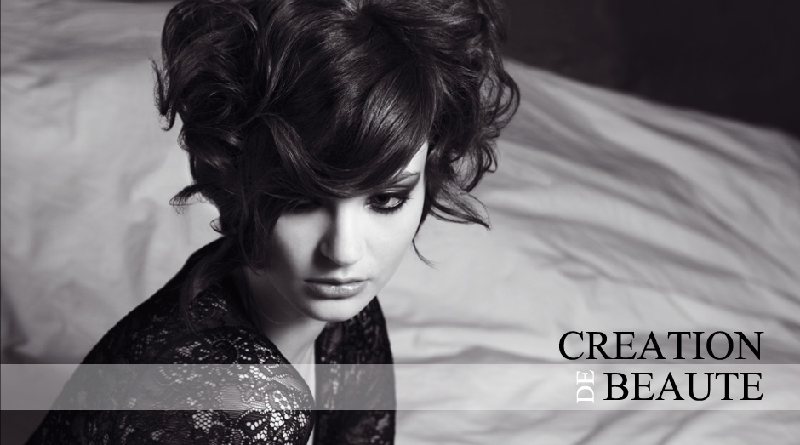 Parto Naderi includes shampoos & blow dry with all haircut services. If you’re looking for that “professionally done” hair look between haircuts, this is the service for you. Parto Naderi is a full service hair salon and spa. Coloring services include single, partial highlights, full highlights, color correction & shampoo color refresher.